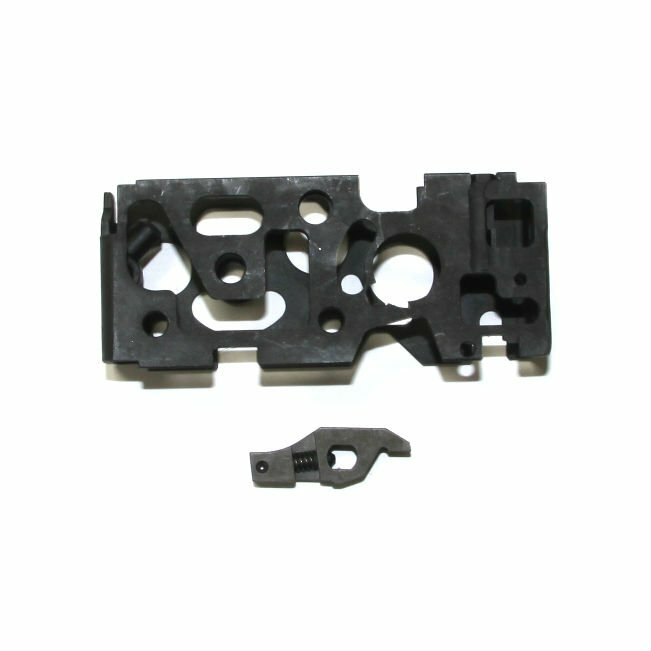 Genuine German HK made cutaway ambi trigger box new. 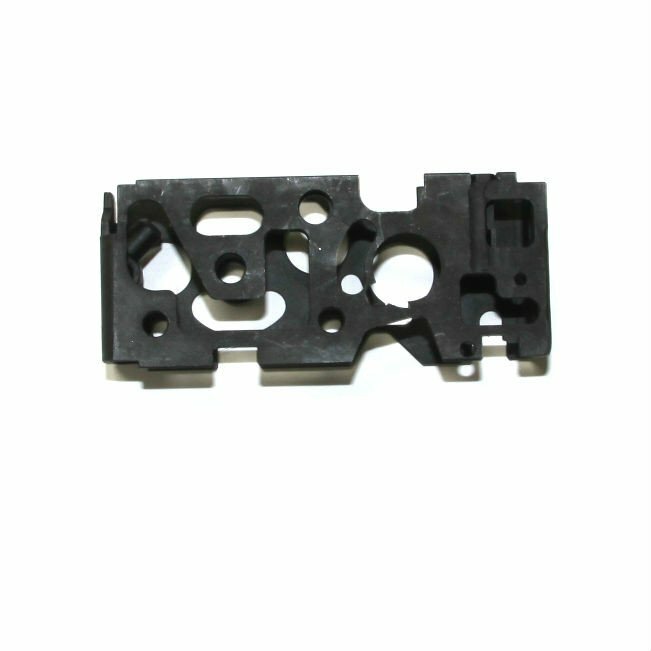 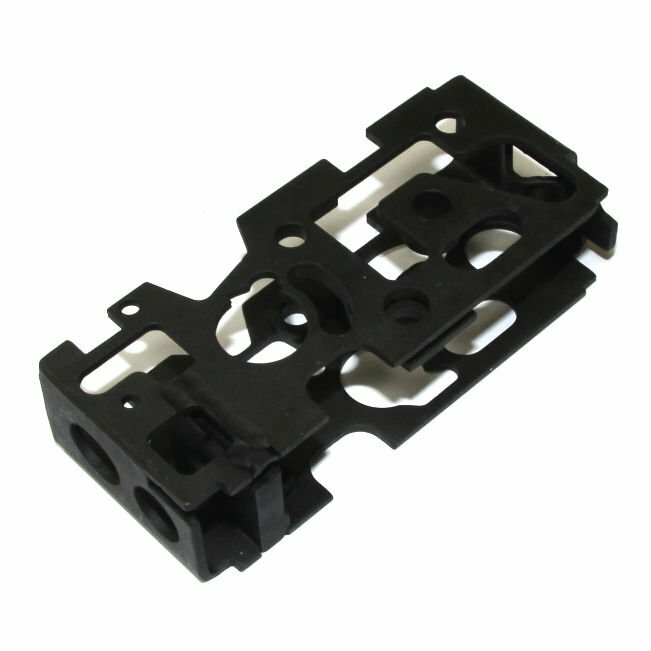 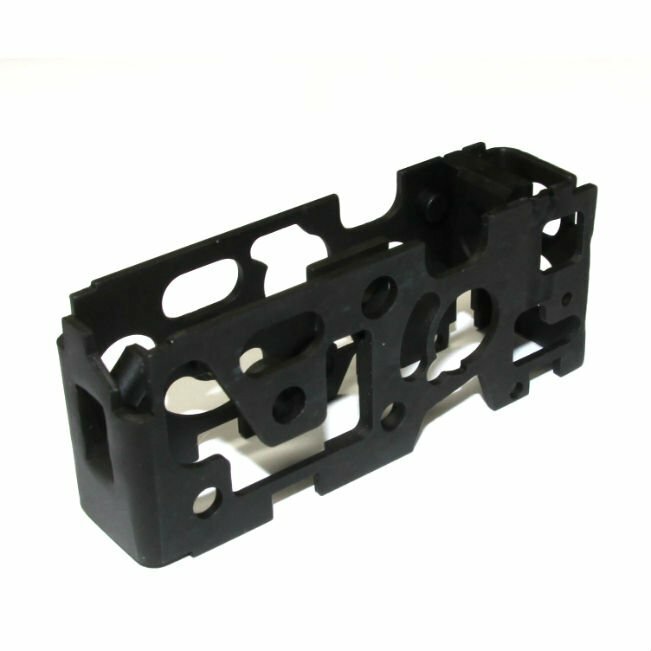 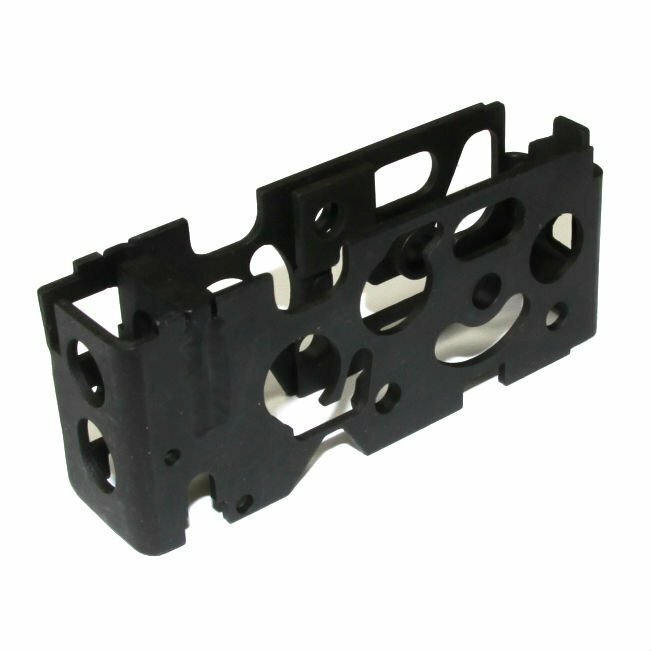 Trigger box is heavily machined so all mechanical movements can be clearly seen. 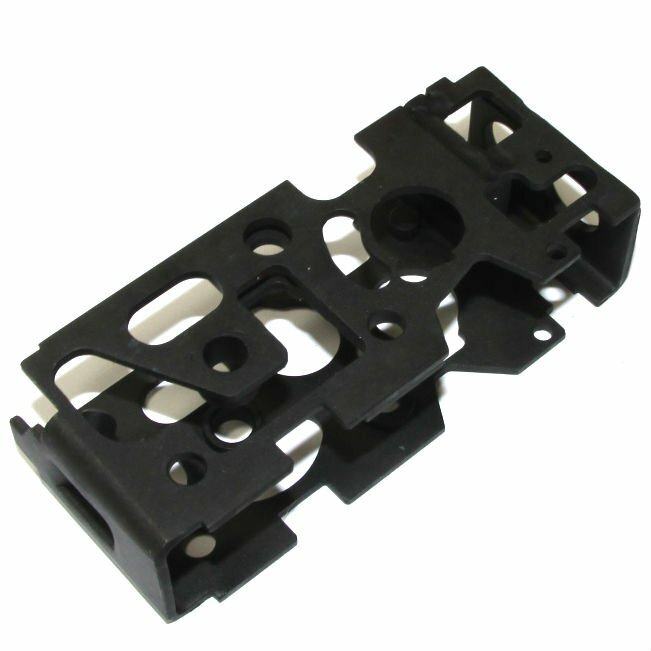 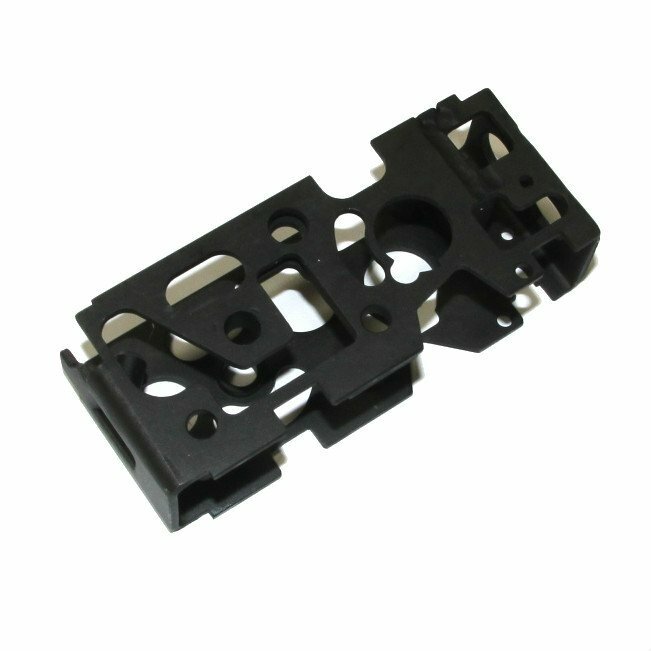 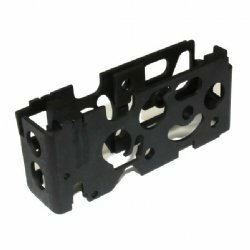 To make a correct HK spec ambi cutaway trigger pack; the only other component that requires a cut-away modification is the sear so the sear spring and detent can be seen. 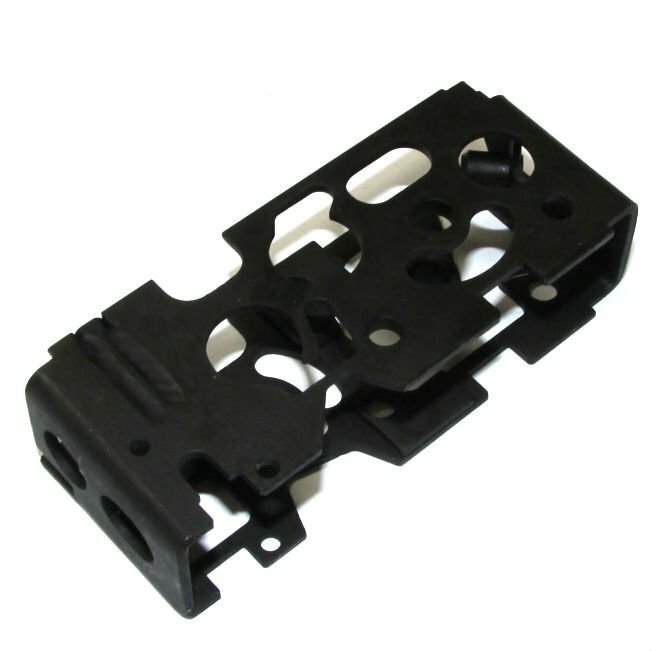 All other ambi trigger pack components can be dropped in as-is and un-modified.